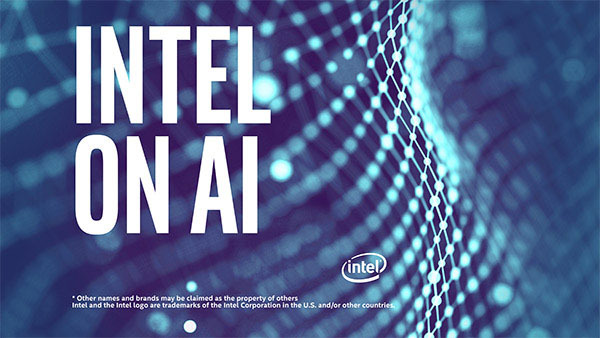 In this Intel on AI podcast episode: we are joined by Gene Saragnese, Chairman of the Board and CEO of MaxQ AI, discussing how Artificial Intelligence (AI) is a critical technology in the healthcare industry today and is rapidly revolutionizing advanced healthcare systems, such as imaging. MaxQ AI is at the forefront of this healthcare transformation developing a suite of bedside, clinical, diagnostic decision-making tools for emergency room care within the acute care space. Gene describes their initial product, the Accipio lx software platform, which is focused on treating head trauma and stroke trained to automatically analyze CT images for intracranial hemorrhage.